Maltings Studios | What are Backlinks? | Backlinks For SEO | Do Backlinks Matter? What is a backlink? A backlink is very simply when another website links to your website. Read our top tips for gaining high authority links to your website. As we know SEO is an on-going process because what works one month may not work the next month. SEO is always changing, fact! So as web designers, it’s important to reassess your SEO techniques all the time. Being open to learning new ways and revisiting old techniques is the key to keeping your website high in Google rankings and pleasing your clients. So let’s talk about backlinks. A backlink is very simply when another website links to your website. Great you’re thinking. I will buy some backlinks. Hold on, unfortunately, it is not that simple. There are 2 main factors that come into play with backlinks. It is not enough to get any type of backlink. 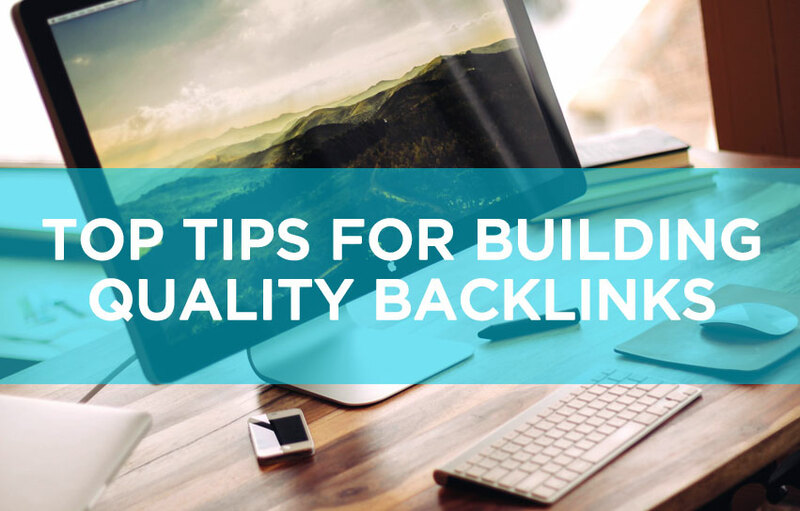 The important factor is the perceived quality of that backlink by Google. Think about how Google works. The higher a website ranks in Google search results, is based on how much Google trusts that website to be not only legitimate, but to be offering users content that’s worthwhile and unique. Backlinks from a high ranking website are a seal of approval to search engines, that your website is legitimate and has interesting and beneficial content too. Don’t be swayed into buying backlinks. If you can get one link from a website that is deemed to be of ‘high authority’ it will be worth more in SEO value than a hundred links from low authority sites. You cannot buy high authority links. It takes an SEO strategy that is on-going, but if you can get one high ranking website to link back to your website, it will definitely begin to work wonders on your page rankings. However, do not fall into the trap of focussing all your SEO time on trying to gain backlinks, as it is very time consuming and you could spend that time on other aspects of SEO which could garner great results too. • Join the conversation on high ranking forums and blogs. But do make sure you are following blogs that are relevant to your own website or industry. • You can backlink with blogging communities by submitting your own blog to them, but do keep it relevant to your own website or industry. • Social media can gain you backlinks. Become an active member of Google plus, Twitter, Facebook, etc. • Place a ‘link to us’ button on your website. Make it easy to link to you by placing your direct HTML code thus using your desired anchor text. • If you have fabulous images on your website, submit them to an image directory, making sure to include a link that redirects to your website, with a copyright notice as a requirement of use. If we had a magic formula to this we would share, but there really is not one. What we would say is if you are writing interesting, unique content that is written for humans and you are always tweaking your SEO, then you will do well and fingers crossed your website will rise up the rankings.